Debra Elise! Congratulations on Winning my Snowman Basket filled with goodies! is officially here and I have joined oodles of wonderful authors, bloggers, and reviewers to offer fantastic prizes for you, the reader. 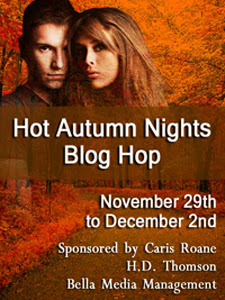 A Blog Hop is simple...enter by clicking below, or by simply leaving a comment. Then go to the list of participating blogs. Scroll through them, click on one or all, and enter. Each blog is giving away a prize! Valerie K over at Linda McLaughlin's blog, Flights-A-Fancy. The Winner, Denise Elise, will recieve this fabulous prize. Check back a little later to see who has won the GIFT CARD! Let my characters do whatever they want...(okay, this may need an explanation, huh) A long, long time ago I penciled down my synopsis and idea in great detail before writing a story. And within five sentences, my characters would hijack the novel and do whatever they wanted. And it's not like they do small changes to my plot. I once was writing about the Chicago mafia, and the novel ended up being a romantic story about aliens. So, I've accepted this as my writing style and let the characters "talk" to me. It's better this way, tho because I have no idea how the novel will end so its always very exciting for me too! My readers would like to know when you started writing toward publication, and did you have several manuscripts finished before you sold? If so, did you send them out yourself? Why have you become a published author? Do you have any rejection stories to share? Here’s my story about how my imagination hijacked my life and pushed me into the writing biz…. Without getting into the specifics, my first novel was a monstrosity at 174,000 words. It was wonderfully boring and had no personality. I can’t tell you how many times I revised that baby until it shined with dynamic characters, unexpected twists, and unbelievable addictive love scenes. I cut the novel in half with all my edits. I bought the “Getting Published for Dummies” book and put my nose to the grinder. After whipping up a query letter, I sent it out expecting to get loads of offers… I received over 300 “no’s” in the months to follow. Knowing I had a great premise, I sat down and really took a look at my first sentence and synopsis. If I was a surgeon, I’d have been covered in blood. With as much as I edited, altered, and triple checked the first sentence, I was mentally exhausted. Changing the rest of the letter took some convincing and loads of chocolate. Two years ago, I didn't want to tell a soul I was writing. Eventually I told my husband and a group of select friends – but most of my hard work was behind the scenes to friends and family. Back then my goal was to get just one “yes" from a publisher. Soon that transformed into wanting to hold my book in my hands. Months transformed into years. Ugh, I blame my characters for making a mess of my Fate Trilogy. So, I really need to fix everything they did. hmmmm, my favorite tea is Earl Grey because of a school girl crush I had on John Luke Picard (Star Trek). I HATE chocolate Tootsie Rolls. Half the books on my bookshelves I haven't read. If the king loses his head, then the Queen with a Bleeding Heart would rule the Red Court until Time ceased to move forward. 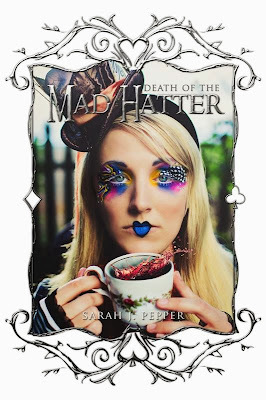 When a second carried on for infinity, every creature in Wonderland would tip their Hat to the misfit girl with a Boy’s name (or was it a boy with a Girl’s name?) who’d end the Reign of Terror. However, it all hinged on the One-Eyed Hare being able to convince an uninspirable Heir that the impossible was indeed possible—like stopping time—and that Love was worth a Beheading. Heads would Roll…Hearts would Break…In the end, would it matter who Reigned? It will be on Amazon, iTunes, Barnes and Noble as well. Here's the pre-order link! 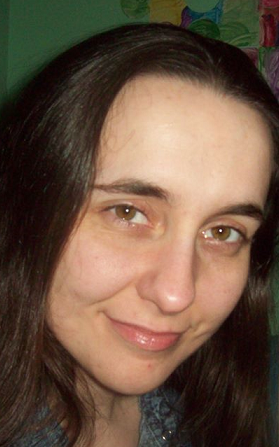 BIO: I specialize in dark, paranormal romance – think “happy ever after” but with a twisted, dark chocolate center. Real-life romance isn't only filled with hugs, kisses, unicorns, and rainbows. True-love can be more thoroughly described in times of darkness and tribulation. It’s in those harsh moments where you see what a person is truly capable of – both the good and bad. Sometimes prince-charming isn't always on time, and the glass slipper is a little snug. However, it doesn't mean Charming is not Mr. Right, and who says every shoe is the perfect fit? Author Connie L. Smith stopped by to talk about her writing as well as to discuss her latest book, Essenced. It is a YA/UF, and was released on July 29, 2013. Basically, centuries ago, there was a war between good and evil. Good was made up of different creatures – many of which only exist in myth these days – while demons were the evil. Once the demons were defeated, they were banished from the realm through a portal into an unknown dimension. The method would’ve been permanent, if the last one through hadn’t snagged the portal itself, keeping it from closing entirely and ensuring that it would reopen. Knowing the inhabitants of the world would need supernatural forces to win the upcoming war – and recognizing that magic was slipping from the universe (magic most of the creatures needed to live) – the victors placed the essences of certain creatures in humans, bottling away magic for future use. 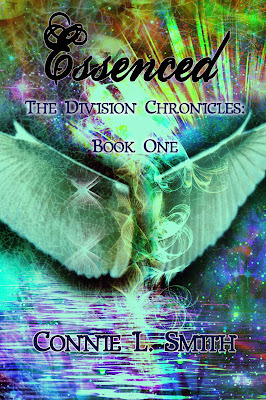 This is the story of the Division – the rift in the portal – growing too large to ignore, and magic bringing phenomenal essences to life in teenagers who have to save the world from the reemerging evil. This book is YA/UF, with its fair share of romance. It isn’t the only genre combination I write, but it’s the one book I’ve published as of yet. I have a Paranormal Romance novella due to come out sometime around December, and I’m about to start writing a YA Romance. Some of my planned future books could be more traditional fantasy, more NA… I’ve even written a few children’s stories. New Adult? An interesting new genre. good luck with that. When did you start writing toward publication? I decided to try to write a novel last year. That particular work has been temporarily abandoned. It was my first book, it wasn’t turning out like I wanted, and I just gave up. For beginning writers – don’t do that! Keep working on it! 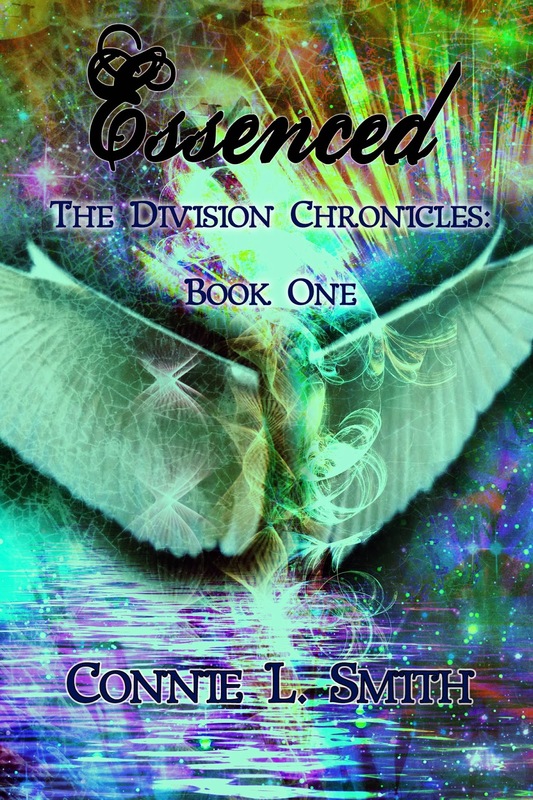 I started writing Essenced soon after, and it’s my first finished novel. Only started last year? Awesome! What is your writing routine like? Boring. I basically just sit on my bed with a computer, my fan turned out to drown out noise, with a Diet Dr. Pepper (or a bottle of water) within reach. Coffee and a laptop is all I need. What sort of promo do you do? Do you have help? I have help in the way that some friends have shared statuses and encouraged other people to read the book. The only person I’ve hired for help, so far, has been Laura Gordon – the lady who designed my cover. BTW, check the site out: http://bookcovermachine.wordpress.com/. I’ve been on blogs (often with free promotions scheduled for the same day), and have created a contest for someone to design the cover for my upcoming novella. And I’m planning on making use of Goodreads giveaways, even beyond the one that’s currently scheduled. I have a Goodreads giveaway going on right now too! Having achieved your goal to be a published author, what is the most rewarding thing? 1) I’m addicted to the 1950s. Seriously. It’s a bit sad. 2) I once galloped like a Monty Python character through the food court of three malls. 3) I have a desire to plant a flower garden while wearing fairy wings. I’m editing the second book, Emblazed, which should be out in February 2014. I’m also planning to release novella around December of this year, and I’m jumping into another project for NaNoWriMo. Who do you go to for answers to your most pressing writing and publishing questions? Written by authors for authors, Heart of the Matter includes advice, anecdotes and information gathered through the hard-won experience of members of the Heart of Carolina chapter of Romance Writers of America. From the exciting beginning of your writing project to its triumphant end, this collection covers everything from the tricky creative challenges that can arise in your work-in-progress to the toughest decisions a published author has to make. Top names in the industry — including Sabrina Jefferies, Bob Meyer, Katharine Ashe, Deb Marlow, Ava Stone, Virginia Kantra and many more — share with you their secrets for smoothing out the rough spots and taking your writing career on the path to success. Heart of the Matter is a great resource for ideas, inspiration, and practical advice. A must-have for your craft shelf. 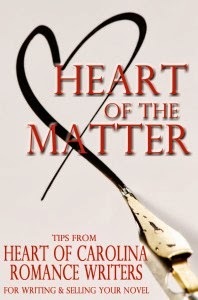 For authors in all stages of their careers, HEART of the MATTER offers 40 articles of instruction, guidance, and encouragement from the multi-published and talented authors from Heart of Carolina Romance Writers. With contributions by: Katharine Ashe, Nancy Lee Badger, Lisa Creech Bledsoe, Melinda Collins, Caren Crane, Andrea Dalling, Jennifer Delamere, Sonja Foust, Mari Freeman, Lilly Gayle, Sherri Hollister, Constance Hussey, KD James, Sabrina Jeffries, Samantha Kane, Virginia Kantra, Summer Kinard, Erin Knightley, Gina Lamm, Jennifer Lohmann, Elizabeth Martal, Bob Mayer, Heather McCollum, Hannah Meredith, Rebekkah Niles, Kate Parker, Lena Pierce, Emilie Rose, Reese Ryan, Laura Simcox, Ava Stone,Carol A. Strickland, Judy Teel, Andrea J. Wenger, and Sarah Winn. *check out my 'pearls of wisdom' in chapters 31 and 35! An army widow searches for a secure future for her and her two daughters. A sergeant regrets leaving her years ago to go off to war. A crash encounter a week before Christmas thrusts these two lonely people back into each other's lives once more. Who needs mistletoe? *adults over 18, please...it is a little bit SPICY! 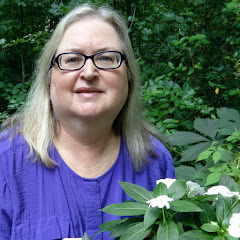 Please Welcome author Cynthia Owens as she shares how she writes...from the heart. Nancy: Please explain this subject. At least, they’re true for me. All of my books are about the things that have touched me deeply. My first novel, In Sunshine or in Shadow, is about a place and a people that are close to my heart – Ireland and the Irish. I’ve been in love with all things Irish ever since I can remember, and when I settled down to write seriously, I didn’t even have to think about it. I had to write about Ireland. And since the Irish are known to be survivors, I wrote about Ballycashel, a tiny the west-of-Ireland village, and its survivors of famine and tyranny. Today I’m still writing stories from the heart. 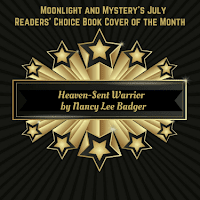 Keeper of the Light, my new release from Highland Press, is a prime example. 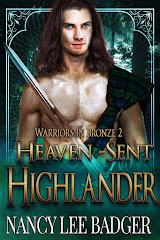 When I first conceived The Wild Geese Series, I knew the heroes would be Irish. Five boys who met on a coffin ship grew up together in the New York City of immigrants and crime, and survived to fight in the American Civil War. Originally, I’d planned for each of their stories to take place in New York City. A story teller and a singer of songs, a dreamer of dreams, Cathal has a rebellious streak and a deep bitterness born in the far-off days of Ireland’s Great Hunger. A restless man, he’s never been able to settle down, and after the assassination of President Lincoln, he becomes involved with the Fenians, whose goal is to free Ireland from the British yoke. That’s when I decided Cathal had to become involved in the plot to invade Canada. And that’s when I decided the story would be set on a fictitious island, just off the coast of New Brunswick. I thought long and hard about using this setting. I wasn’t sure if Canada might not seem to “foreign” to appeal to readers (I’d been criticized about this before). But the pull of the story was too strong, and eventually I decided I had to listen to my heart. And I couldn’t be happier about the way the story turned out. Not only was I able to showcase some of my favorite things – Irish history and mythology – but I was able to tell the story of a little-known but vitally important piece of Canadian history, one that resonates even today. Heck, I even threw in a ghost for good measure. It’s been an absolutely amazing year for me. 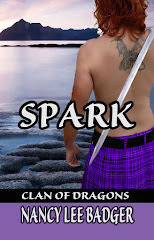 Since December of 2012, I’ve had three books released: Playing For Keeps (Book III of The Claddagh Series), and the first two books of the Wild Geese Series, Deceptive Hearts in July and Keeper of the Light in October! I’ve hardly had a chance to take a breath! But…in the meantime, Book III of the Wild Geese Series, My Dark Rose, is on my editor’s desk right now. My Dark Rose is Dary Greely’s story. Tragedy has left this easy-going but ever loyal man bereft, but a beautiful black-haired Irish rose with the voice of an angel just might be able to heal his heart. And for those of you who are fans of my Claddagh Series, don’t worry. There are many more stories for the people of Ballycashel on tap. 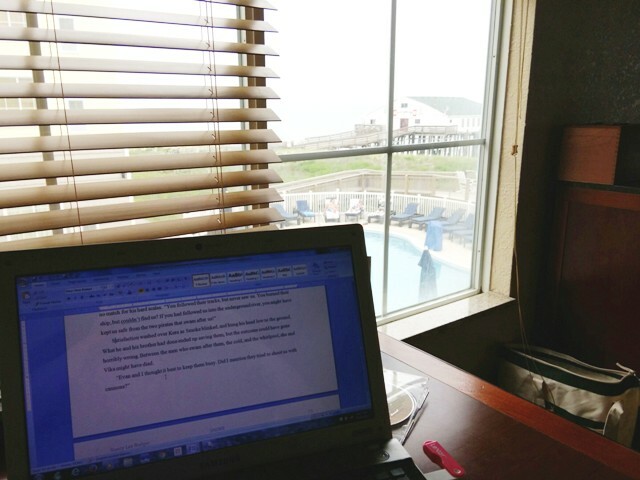 Right now I’m working on Everlasting, Shannon Flynn’s story, and Wishes of the Heart, Tom O’Brien’s story. I couldn’t leave the people of Ballycashel, whom I dearly love, behind. Cathal Donnelly washed up on the shores of an Atlantic island one stormy night, with no memory of who he was or why he was there. But is his lovely rescuer his salvation…or his doom? Laura Bainbridge has spent her entire life on tiny Turtle Island, but she dreams of a Season in London and a presentation to Queen Victoria. Can a handsome Irish stranger with a golden tongue and a disturbing past change her heart and convince her to stay? As Cathal’s memory slowly returns, both he and Laura must come to grips with his painful past…and fight for a future free of hatred and loss. 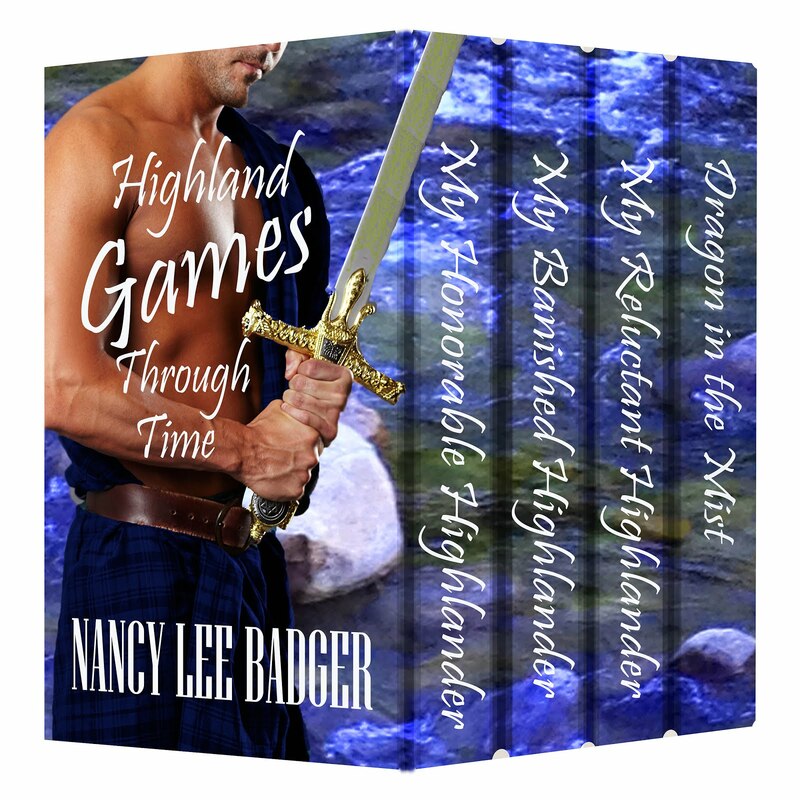 Nancy: Will you share an excerpt? He moaned again, but made no further response. A cloud skimmed across the moon and away again, leaving her with an unimpeded view of his sleeping face. She caught her breath. His brows were long, dark slashes against the pallor of his high forehead, the two vertical lines between them the only sign of his conflict. A soft moan spilled from his full lips, making her wonder what it might be like to be kissed by that oh-so-masculine mouth. Her fascinated gaze roved over the freckles sprinkled across his long straight nose, the tiny dent in his chin that surely must deepen into a cleft when he smiled. He shifted restlessly, drawing her gaze to the broad shoulders encased in white wool, down the long body and along his well-muscled legs. His hands were large and square, calloused and bleeding. One of them clutched a canvas bag in a death grip. “They’re coming for us.” His deep voice vibrated with raw anguish. “We’ve got to…get out of here. Now!” He tried to rise, but fell back with a helpless half-groan. My passion for reading made me long to write books like e ones I enjoyed, and I tried penning sequels to my favorite Nancy Drew mysteries. Later, fancying myself a female version of Andrew Lloyd Weber, I drafted a musical set in Paris during WWII. A former journalist and lifelong Celtophile, I enjoyed a previous career as a reporter/editor for a small chain of community newspapers before returning to my first love, romantic fiction. 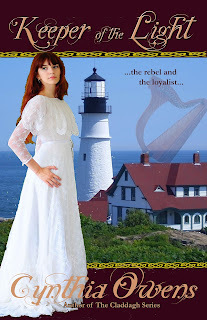 My stories usually include an Irish setting, hero or heroine, and sometimes all three. I’m the author of The Claddagh Series, historical romances set in Ireland and beyond. 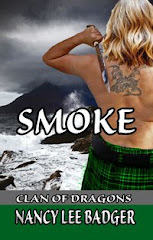 The first three books in The Claddagh Series, In Sunshine or in Shadow, Coming Home, and Playing For Keeps, are all available from Highland Press. 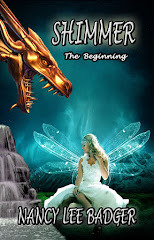 Deceptive Hearts, the first book in The Wild Geese Series, has just been released, and Book II, Keeper of the Light, will be released in October, 2013. 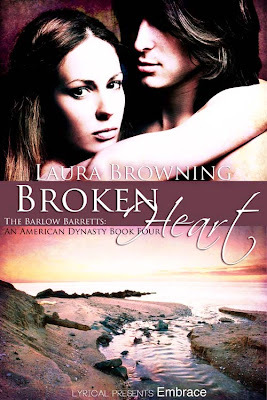 I invited author Laura Browning to talk about her latest book. Broken Heart is a contemporary romance and was released on October 1st. Please tell my readers a little bit about your book. Broken Heart is the fourth book in a series about a family that is a cross between the Hearsts of newspaper fame and the Kennedys. Each book is a stand-alone, and this one is about Stacey Barlow-Barrett. Stacey is married, but not happily. When her marriage blows up, it’s the lover she dumped who’s there to pick up the pieces. Stacey travels a very rough road to a happily ever after, but it’s also an HEA that includes some big changes on her part. Describe the genre of this particular title, and is it the only genre you write in? 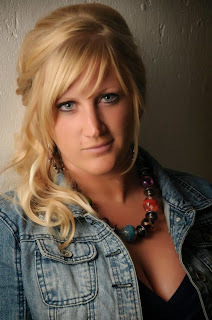 Broken Heart, and its sister stories, are all contemporary romance, which is what I primarily write. I have also written a couple of paranormals involving Selkies, and self-published three vampire novels. Why have you become a published author? I have to write. I would suspect that’s the response a lot of writers make. I suppose I could have continued to write and never have sought publication, but that would be, as my husband said, like the woodcutter who cuts and stacks his logs in the forest and then simply lets them lie there rather than warming someone’s hearth. I hope my books warm someone’s heart or just provide some relaxation and entertainment. What is your writing routine like? I wish I had a routine. Right now, while I’m working on my master’s degree, there is no routine. I write fiction on those rare occasions when I have some free time. At the moment, the majority of my writing is research-based papers. Are you a member of any writing organizations and, if so, have they helped? I am a member of Romance Writers of America and the Heart of Carolina Romance Writers Chapter. I cannot say enough about how helpful this has been. I have met some wonderful people, made great friends, and received invaluable craft and business information. RWA and its member chapters are wonderfully supportive to all writers. Will you share some encouraging words for authors still struggling for that first contract? Don’t. Give. Up. I am firmly convinced that being a successful, published author is the result not only of luck, but persistence. I always think of that saying about lottery games—you can’t win if you don’t play. Well, you can’t be published if you don’t submit your work. 1) I have an EMMY from when I worked in television news, but the really unusual thing about it is we have the statue on the mantelpiece…sitting on top of the handmade wooden box holding my father-in-law’s ashes. Before you say, wow, this woman’s really weird…my father-in-law was gravely ill at the time I was supposed to travel to the EMMY awards ceremony. My husband insisted I go because he said that’s what his dad would want, even though I insisted I had a snowball’s chance in you-know-what of winning. I went, I won, and shortly after I returned, my father-in-law passed away. When we set his ashes on the mantel, I jokingly picked up the statue and said, “Pa, this is for you,” and set it down…the base of the statue exactly fit the lip of the box. So there they both stay, together. 2) I’ve ridden in a Swiss Army rescue chopper along with a Great Dane as part of an airlift off a mountain after a train malfunctioned. 3) I once punched a Frenchman in the face while riding a train from Zurich to London. What’s next for you? Right now it’s concentrating on completing my master’s degree in education. Stacey Barlow-Barrett has the perfect life–or, at least, the illusion of one. She’s married to the man her parents approved, and she’s making it work. But keeping up appearances is wearing her down. Her husband, Jace, wants to start a family. Her former lover, Mason, is a business associate she can’t cut off, and he twists the knife at every opportunity. Trying to make everyone happy–everyone except herself–has her on the verge of a breakdown. When Jace’s best friend moves in, everything that seemed tenuously tolerable is now completely unbearable, and Stacey realizes something is very wrong in her marriage. Jace is keeping up appearances too, and it’s at Stacey’s expense. Mason is the only one she can turn to for help…if he can forgive her for marrying Jace while the sheets were still warm from their last encounter. And even if he does forgive her, and she does dig her way out of the mess her marriage has become, Stacey may not be ready for what he needs in return: love. I live in the rolling country of central North Carolina in the middle of a small farm along with my husband and son. My background with horses and journalism was the initial impetus for this series, of which Broken Heart is the fourth book. In addition to writing, I teach high school English to at-risk students and am currently studying for a master’s degree in education. In my non-existent spare time, I enjoy spending time with my family and my menagerie, now down to one horse, four dogs, a cat, and a lizard (who really isn’t the most exciting pet).